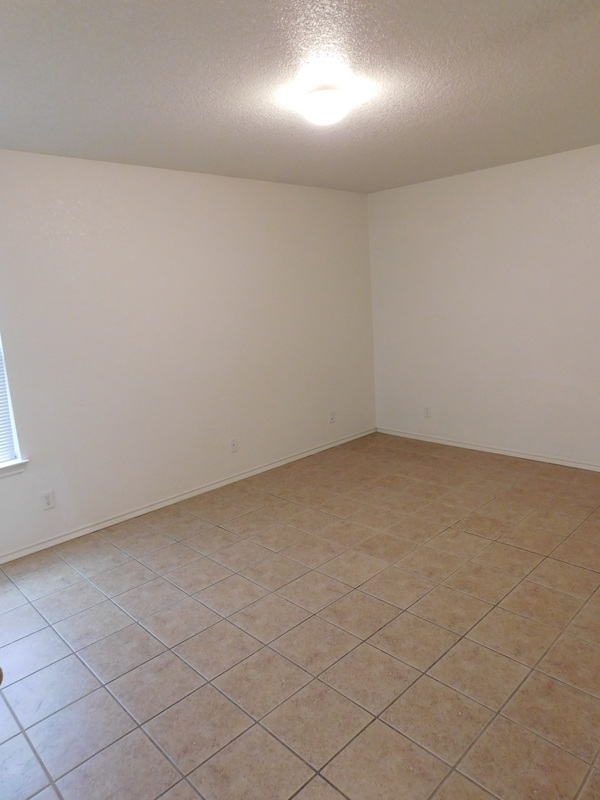 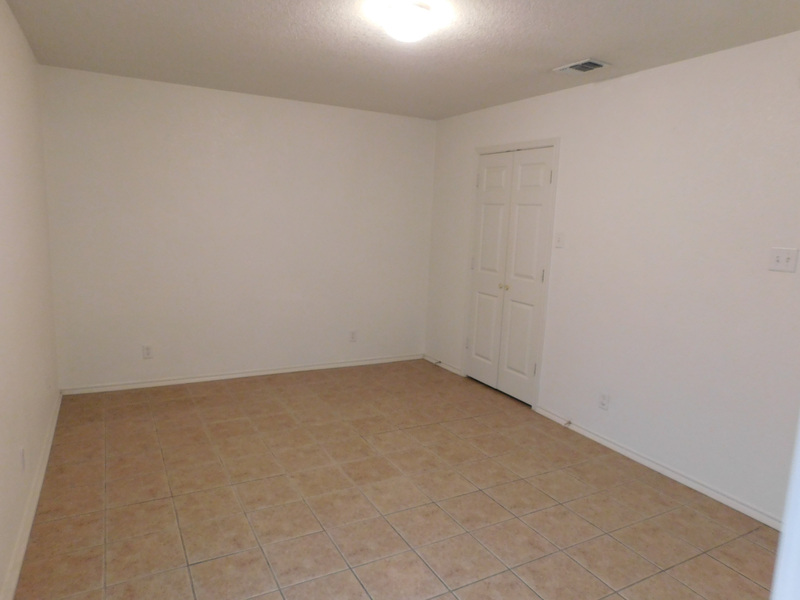 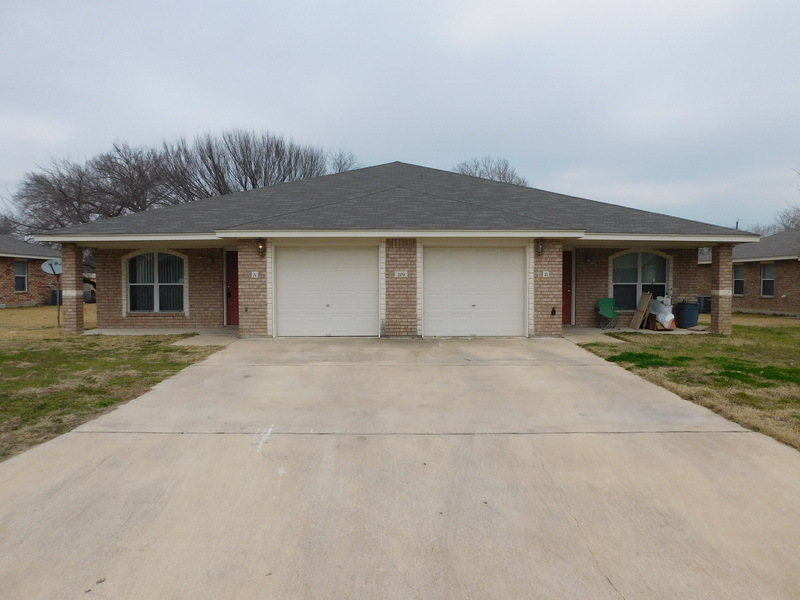 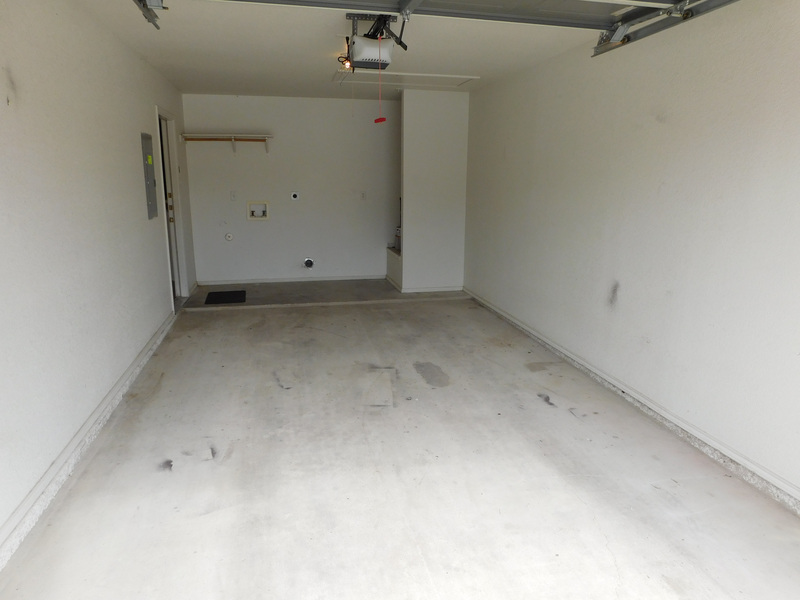 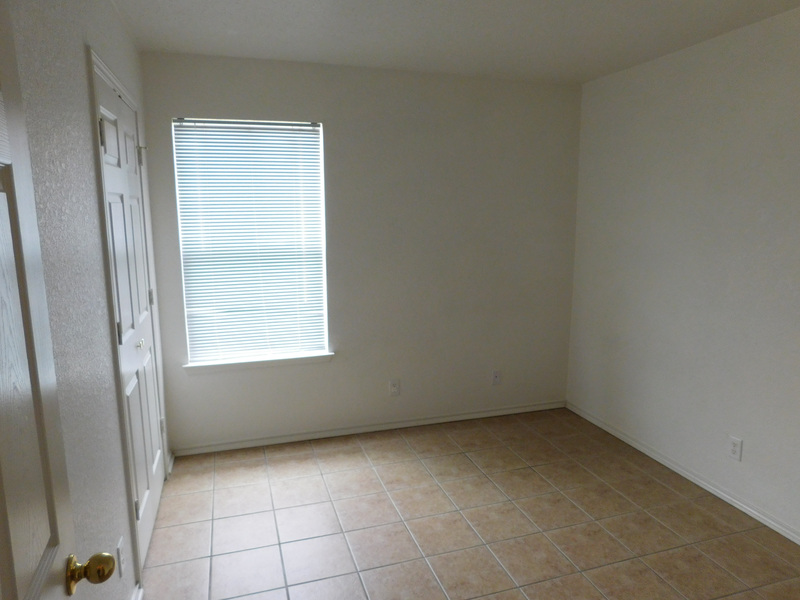 Spacious duplex located in Harker heights. 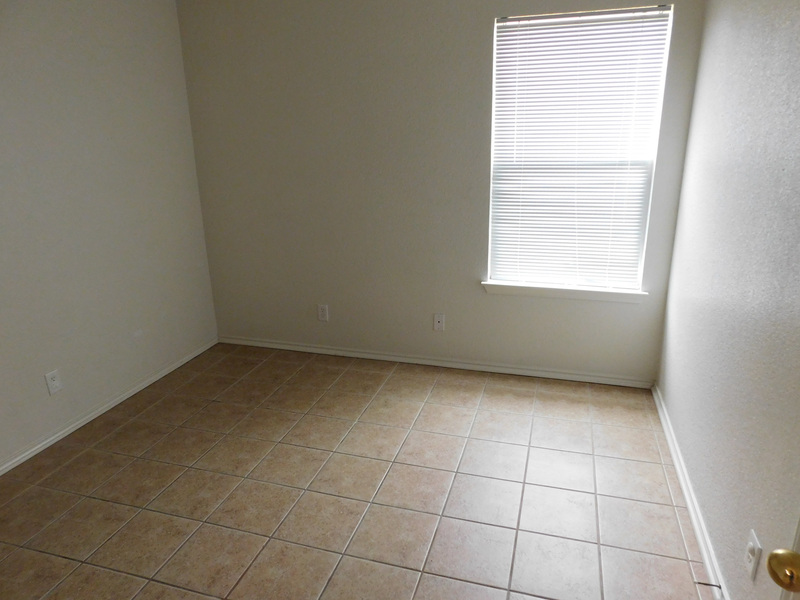 Coming available February. 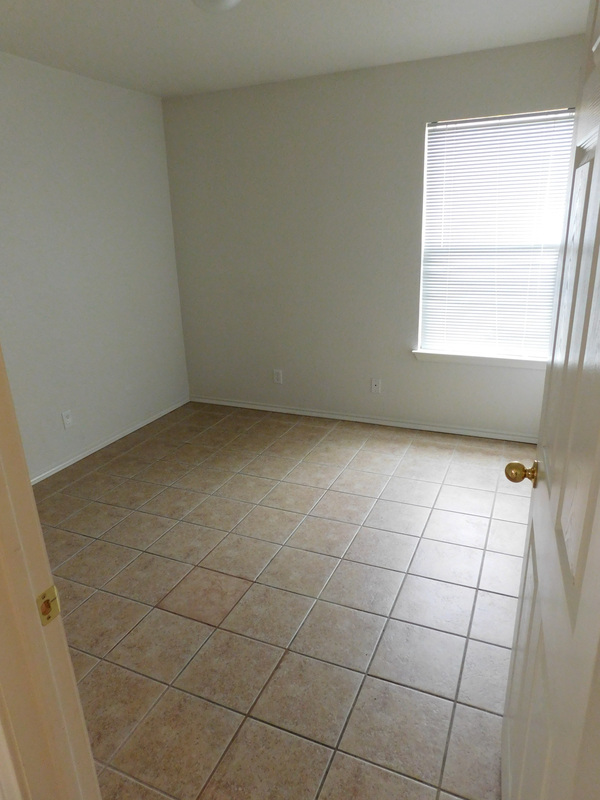 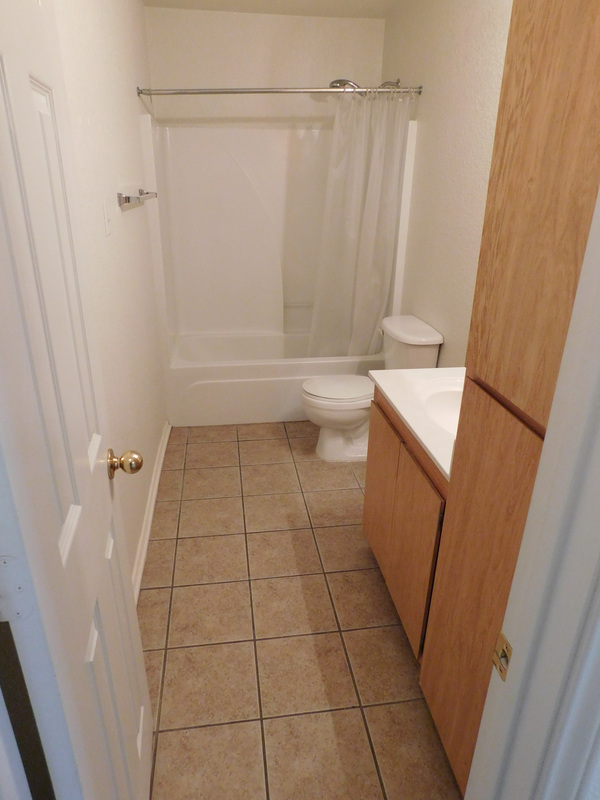 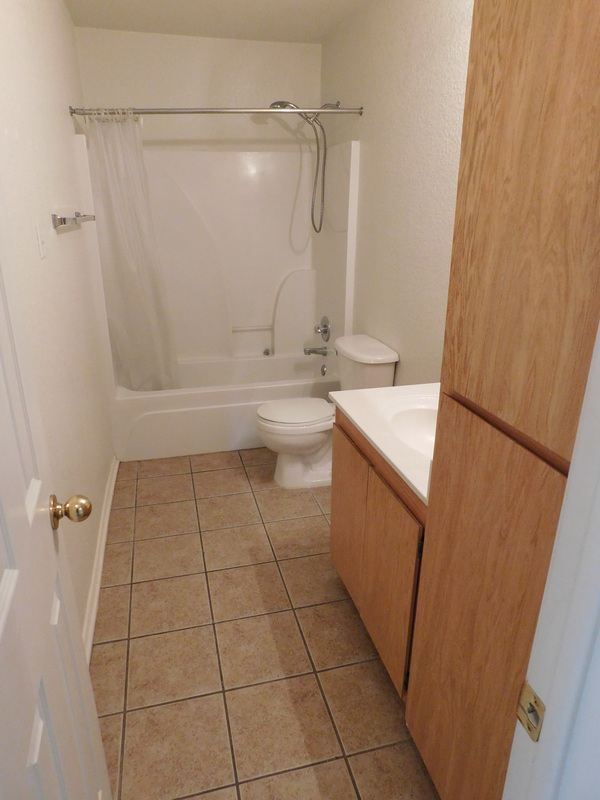 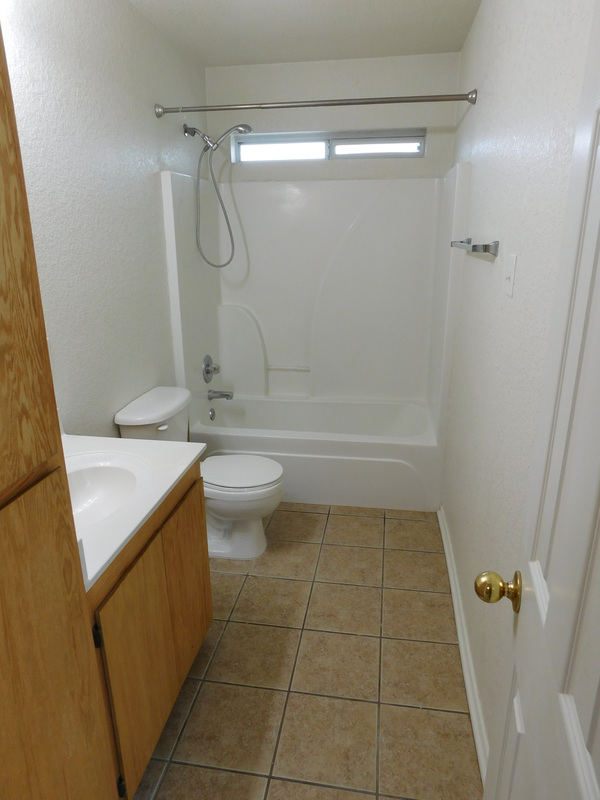 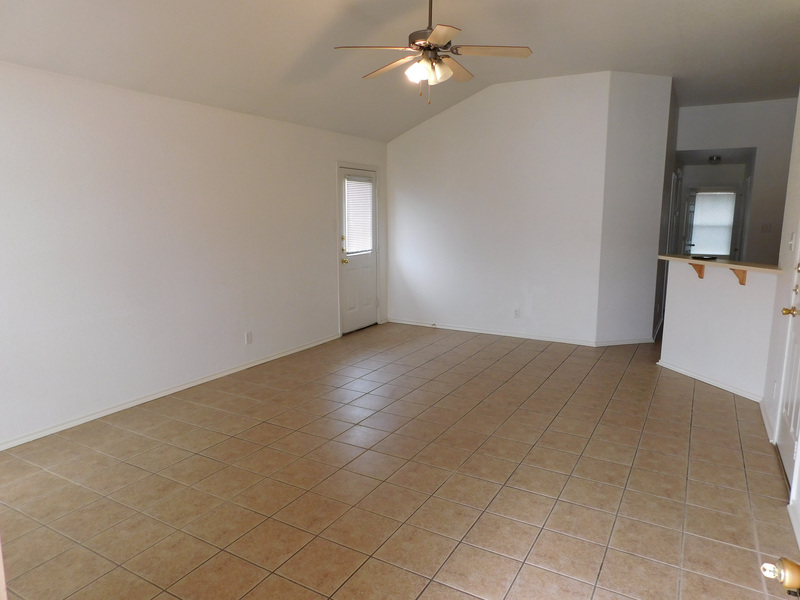 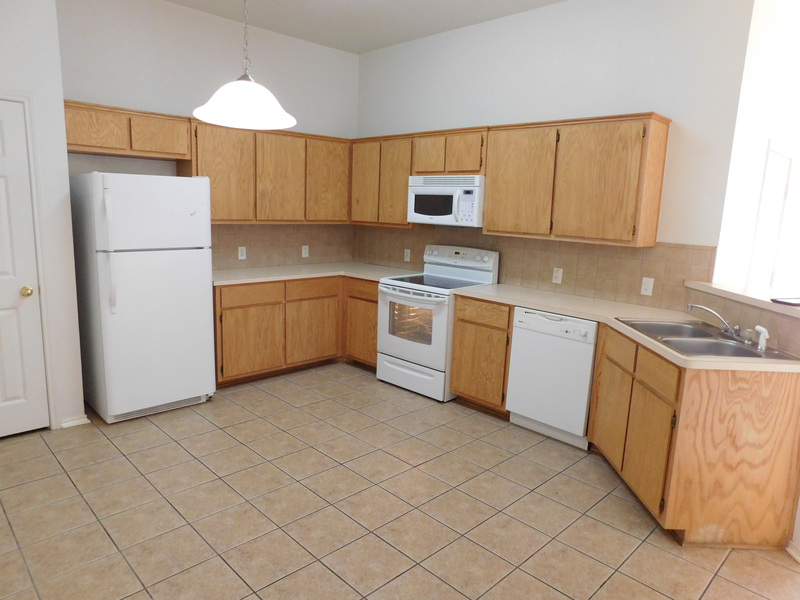 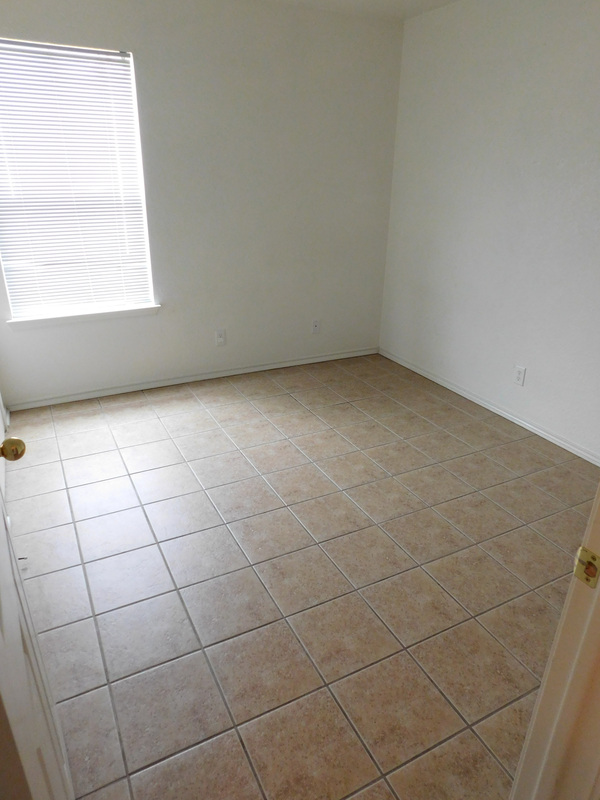 three bedroom two baths with ceramic tile throughout, white kitchen appliances. 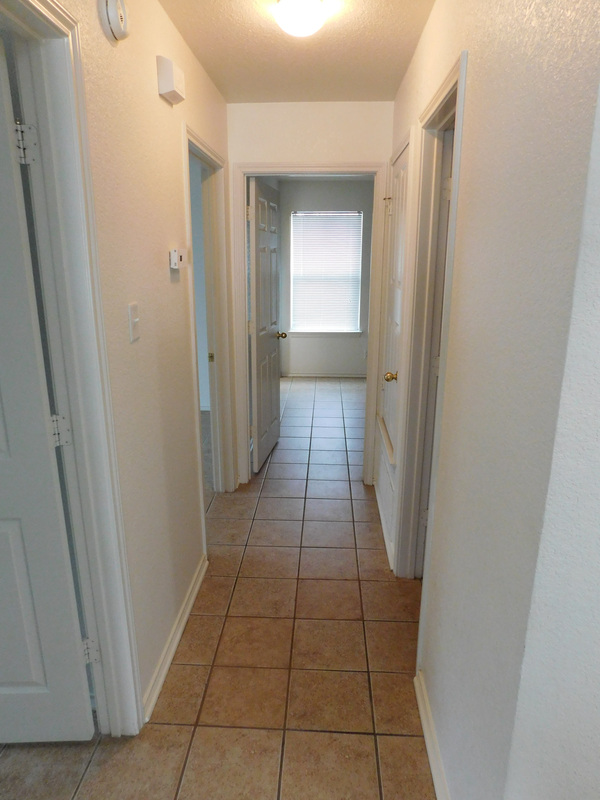 Pets are approved meeting breed restrictions and $400 pet deposit per pet.